Facebook has become everybody’s best friend today. People use it for different purposes: few of them use it as a channel purely for entertainment and a pill to release all stress, while others use it as a marketing strategy to develop their business. The reasons could be many, but the fact that Facebook has become an important part of our lives cannot be denied. 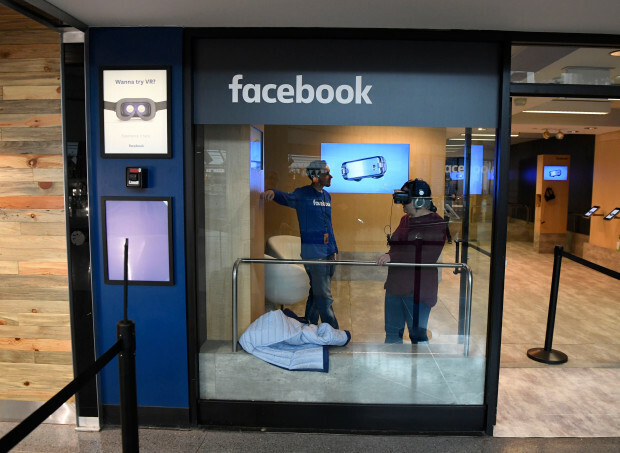 Now, Facebook elevates itself and gives more entertainment to its users. 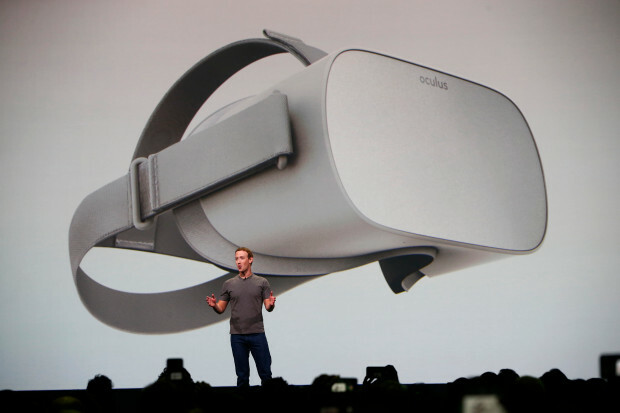 Oculus TV is becoming a part of Facebook to redefine the visual effects. 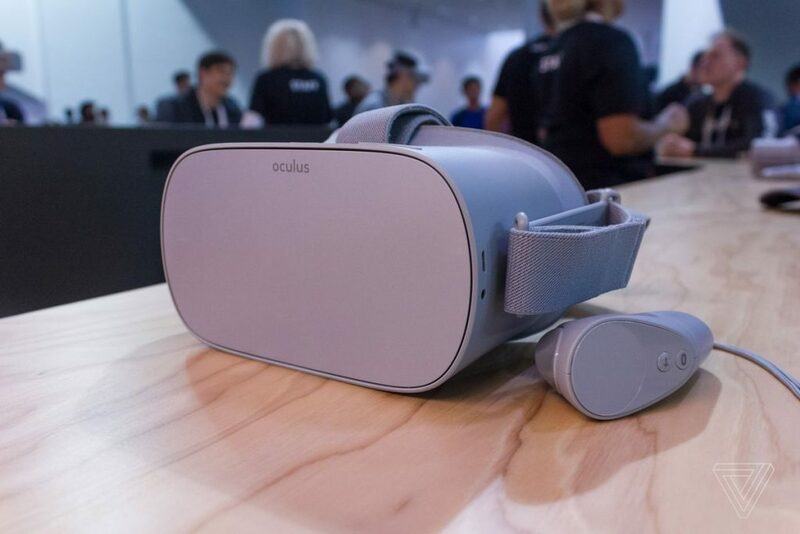 Oculus Go VR headset adds the best ever rich moments, while we watch our favorite movies or television shows. 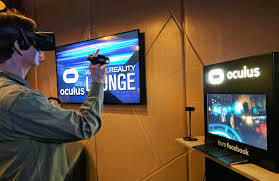 Virtual Reality physically creates the so-called reality, which resembles a huge living room echoing with sound effects or a 180 inch screen to focus on all the visuals totally. Alongside the quality creativity and technical reality called virtual reality, Oculus Go has added advantages. The product can be used anywhere, anytime due to its portability and easy-to-use features. This way, you can enjoy the services offered by it to the fullest. Let’s get a deeper insight into the new arrival. Oculus Go TV is a trendy product, which fits today’s ideologies of youth. You can watch your favorite shows as many times as you want without any disturbance. You can move around or even shift your place while watching as it does not make any difference in the VR created. Oculus has many attractive channels and shows like Neverthink, Newsy, Red Bull TV’s Skydiving Over Mont Blanc, Humans of New York: New York City, video game- IGN’s reviews, Night of the Living Dead on Horror 24/7 and NBC News. No fights for the remote! No sharing the TV! 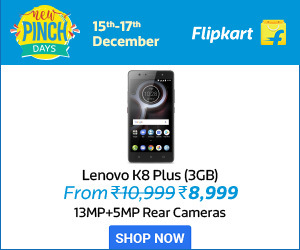 No compromise on what you want to watch! No more regrets on missing your favorite episodes! Next articleWill Ripple Shift Its Base to Dubai?